One of the first in Joburg to launch Alliance craft beer this Friday! We always like to bring Joburg the best and newest, and true to this we will be launching a range of new craft beers tomorrow at the store. So what’s new? 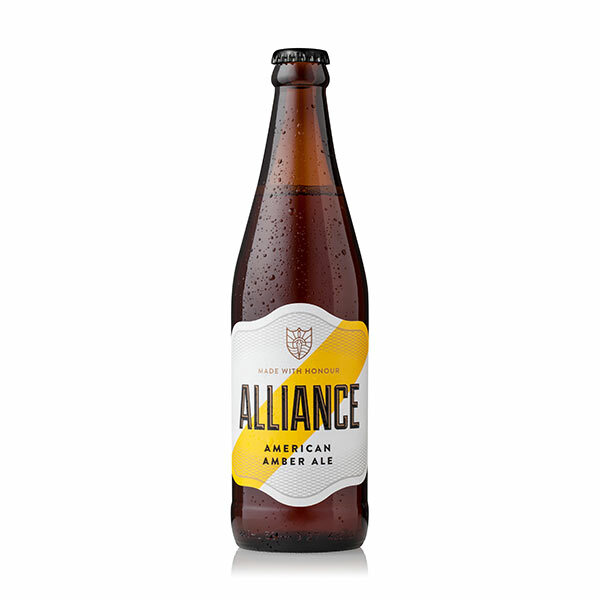 Alliance beer is a another craft beer designed by Garry, Hugo Berolsky, and Sascha Berolsk it is a light-bodied beer, with a mild bitterness, followed by a caramel flavour, and ends with a subtle dryness. We are also expanding our range of Darling beers to now include Silver Back, an intelligently smooth “Black Wit”, a new black wheat styled beer. Silky and soft in the mouth and incredibly easy to savour at all times. (4% alcohol). 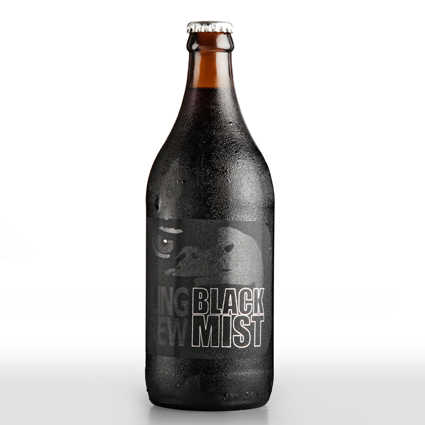 The second addition is Dark Mist, a brooding bottle conditioned Blacker than Black Ale which bellows out roasted beckonings. Previous Post February is R10 cappuccino-Monday-month! Next Post Introducing our range of rustic furniture and our Trees-for-Linden drive.